Find wine on tap near you. Use the map below to find restaurants, hotels, bars, stadiums, wineries, & more – all pouring wine on tap! 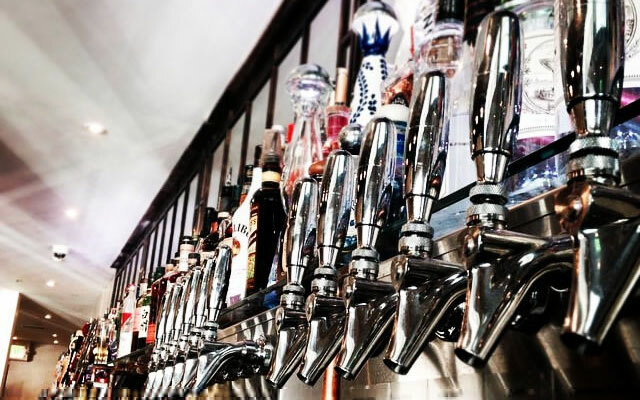 Our account list is continuously updated to feature all accounts pouring wine on tap. Are we missing someone? Let us know, and we’ll add it to the list!